CREDITS: Templates by Big Evil Racing, Decals/Sponsors found on Google Images. Here's my first NR2003 paint scheme! 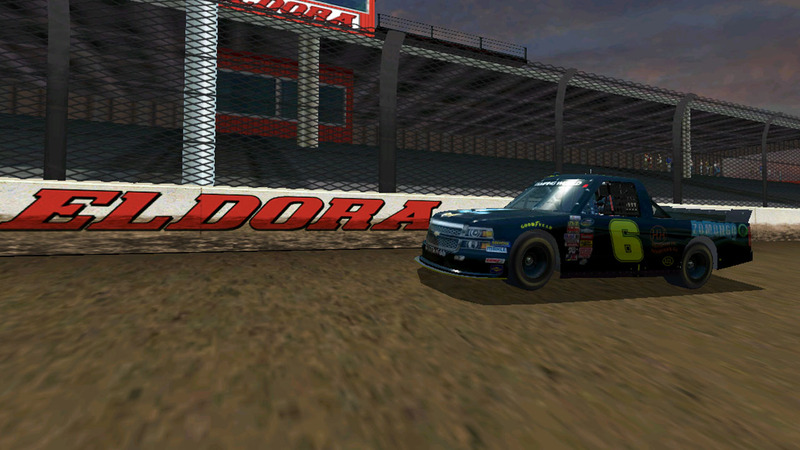 I might do Bayley Currey's Texas truck next!